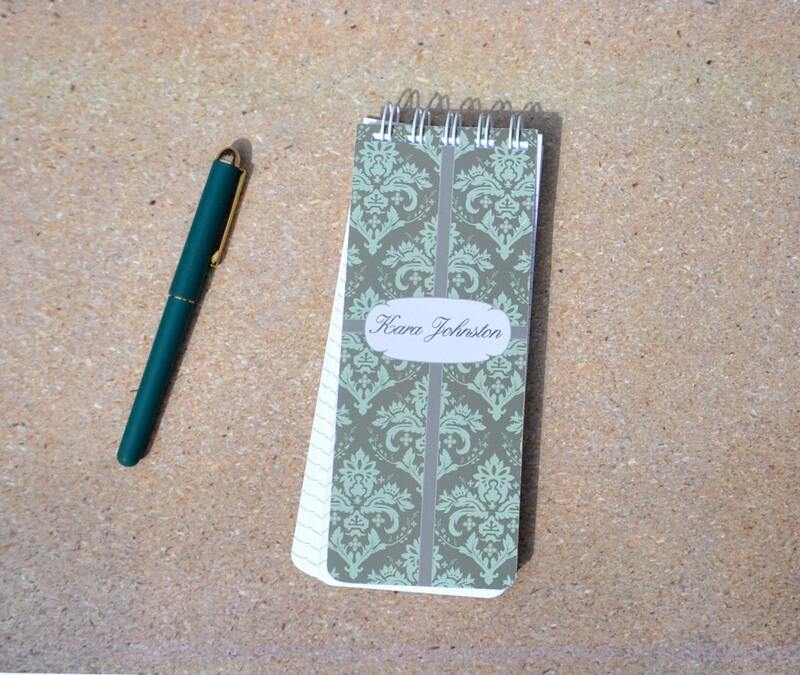 Our spiral-bound, personalized note pads are elegant and useful and are perfect for your to-do lists. They're ideal as stocking stuffers and those hard-to-buy for teachers and co-workers. Our note pads have 80, lined sheets of acid-free, white writing paper with durable, extra heavy, front and back covers. The corners are rounded to prevent bending. The spiral, wire binding allow 360-degree rotation for ease of use. The pads are 3-inches by 7 1 ⁄ 2 inches and are approximately a half-inch thick. 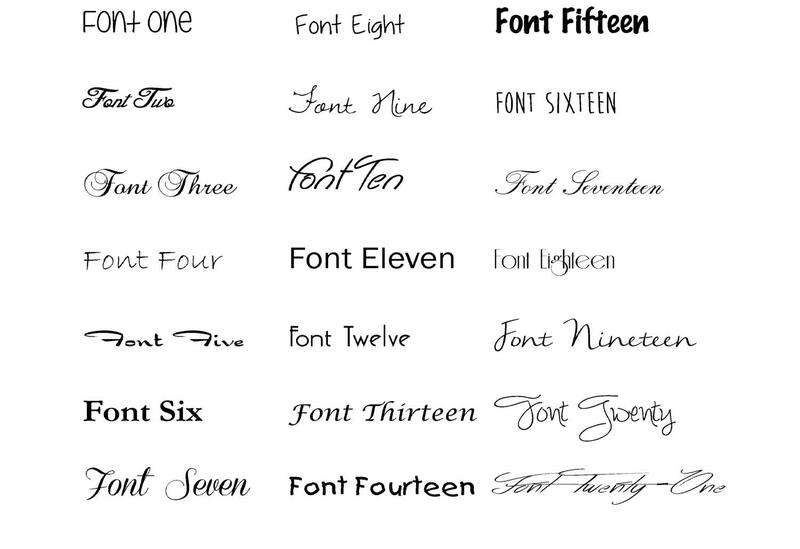 Personalization can include a name or monogram. Please specify your choice in the "Notes to Seller." Absolutely LOVED these notepads that I purchased as teacher gifts. And so did the teachers! ;-) Mandy was a pleasure to work with and she helped me make the best decision for all the notepads I had customized. Will definitely be a repeat customer to this awesome shop!